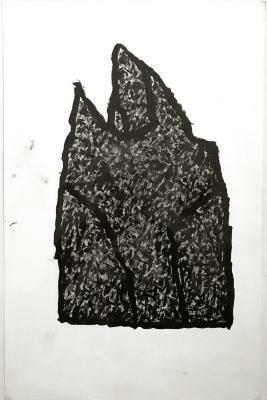 Ernst Benkert, Burned Out Churches, Ink on paper, 17 in X 11 in, 2004. 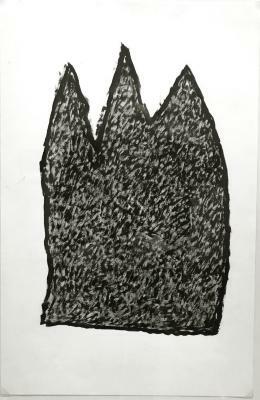 Ernst Benkert, Burned Out Churches , Ink on paper, 17 in X 11 in, 2004. 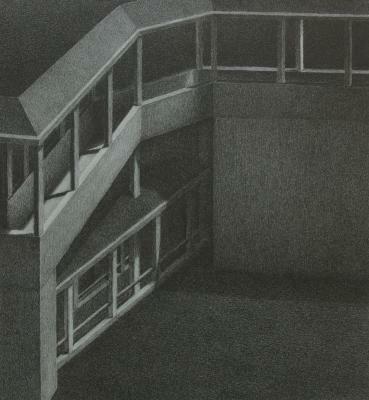 Derek Bernstein, Amy 2, Graphite Drawing, 9 in X 12 in, 2002. 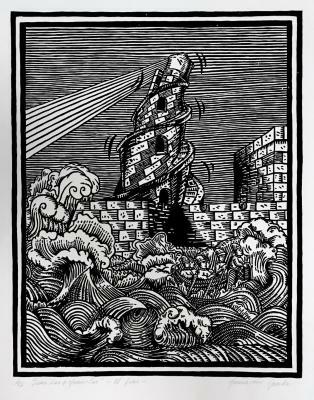 Juan Carlos, Las 7 Maravillas: El Faro, Linocut, 5/12, 16.5 in X 13.25 in, 1994. 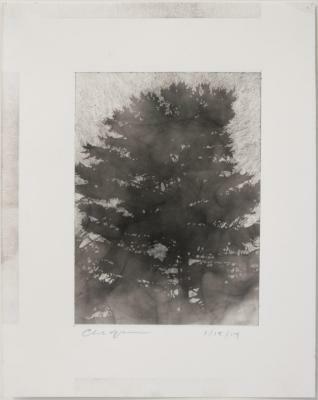 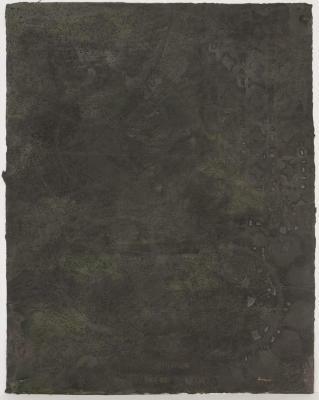 Phillip Chen, Stone Boat: Evolute, lithographic series drawn on stone , 7 in X 6.5 in, 1993. 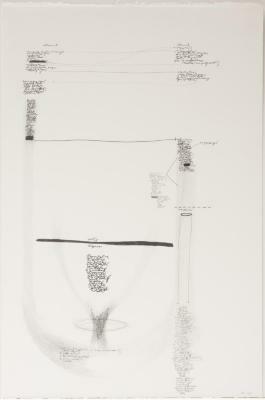 Anne Gilman, Column A + Column B, Pencil on paper, 22 in X 15 in, 2005. 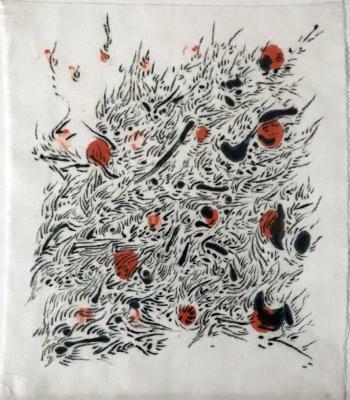 Kazuhiro Nishijima , Untitled, Ink on Japanese cotton, 13 in X 11 in, 2002. 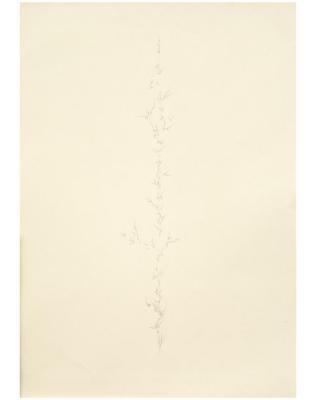 Kazuhiro Nishijima , Untitled, Graphite on paper, 14.5 in X 10.25 in, 2002. 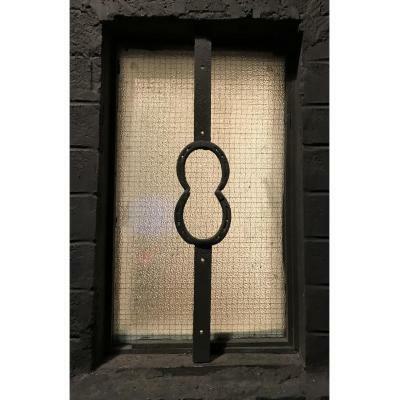 Florence Neal, Luck of the Draw, welded steel, horseshoes, Kentler window, 30 in X 5 in, 1990. 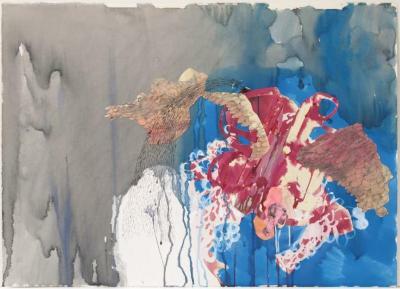 Andy Ness, Sudden Turmoil, Coffee, gouache, ink on paper, 22 in X 30 in, 2008. 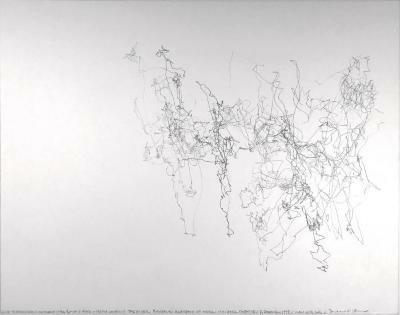 Morgan O’Hara, Live Transmission: Movement of the Hands of Eiko & Koma Performing “The River”, Graphite on paper, 14 in X 11.25 in, 1997. 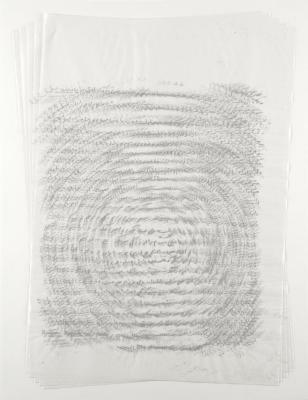 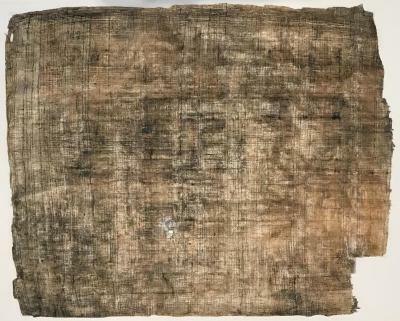 Sherae Rimpsey, Syrinx Project, Rubbing #6 , Powdered graphite and pulverized Minneola peel on papyrus, 9.5 in X 13 in, 2008. 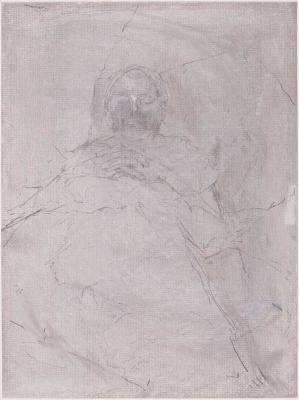 Teri Slotkin, Red Hook Mixed Doubles: Mother and Daughter, Black and white photograph, 14 in X 11 in, 1997. 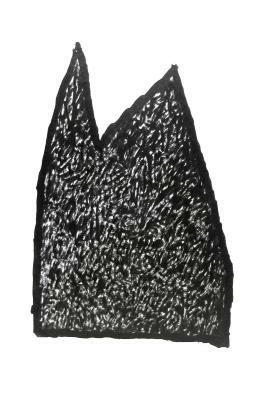 Teri Slotkin, Red Hook Mixed Doubles: Grocery Store Coworkers, Black and white photograph, 14 in X 11 in, 1997. 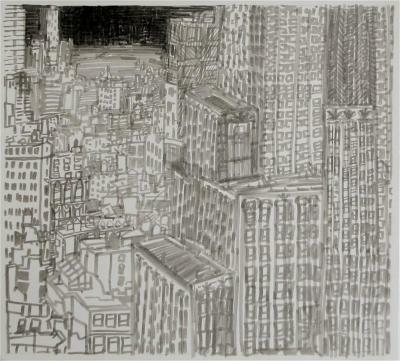 Josette Urso, Silver City 4, Ink on paper, 10 in X 11 in, 2007. 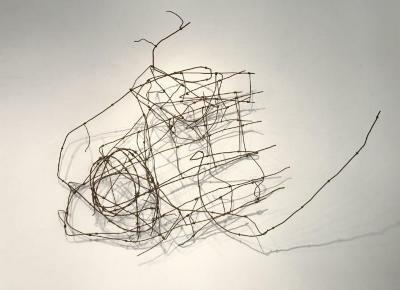 Hugh Williams, Wire Drawing #16, Burned, twisted barbed & farm wire, 40 in X 60 in, 2008.